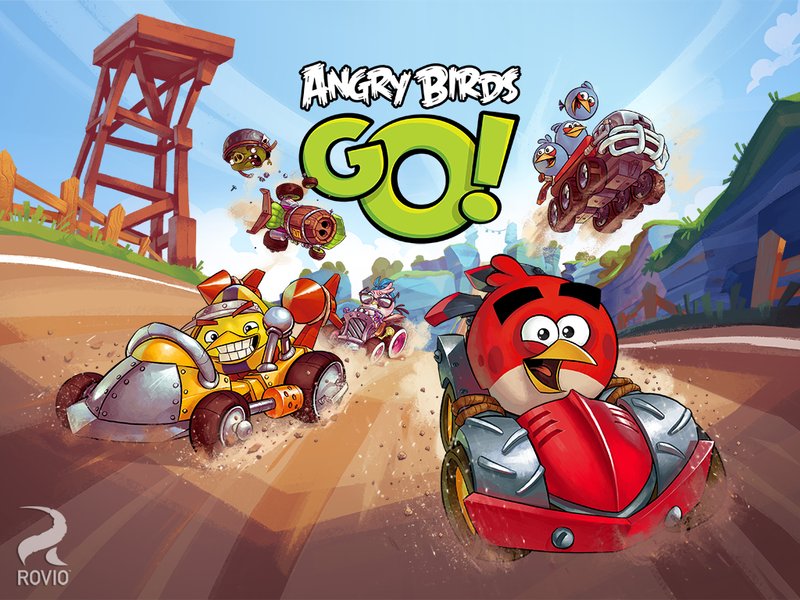 Rovio has finally released Angry Birds Go! internationally across all major mobile platforms. The game is now available for download for free on iOS, Android and Windows Phone 8 devices.The latest installment in the prolific Angry Birds series – Angry Birds Go! 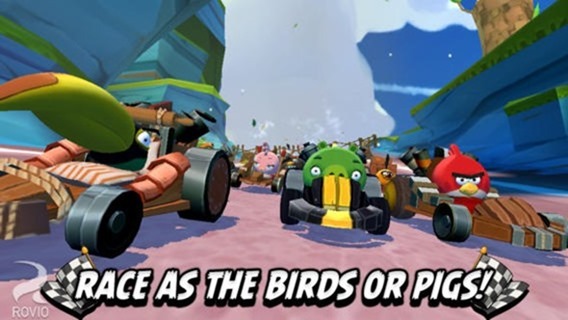 – takes a different approach from killing pigs to beating them in a go-kart race in a whole new dimension, making it the first 3D Angry Birds game. Read More..
How To Download And Install Angry Birds Go On iPhone / iPad Outside New Zealand Right Now! Those of you in New Zealand can download the game right away from here. For all others, you can either choose to wait till December 11th, or download it right now by following these instructions on how to download and install apps/games from NZ App Store outside New Zealand. Read More..